Executive Chef, John Williams MBE is pleased to present the following menus for the season, drawing inspiration from traditional dishes using Escoffier-inspired classical recipes in the Michelin-starred Ritz Restaurant and developing his own light fresh gourmet cooking. 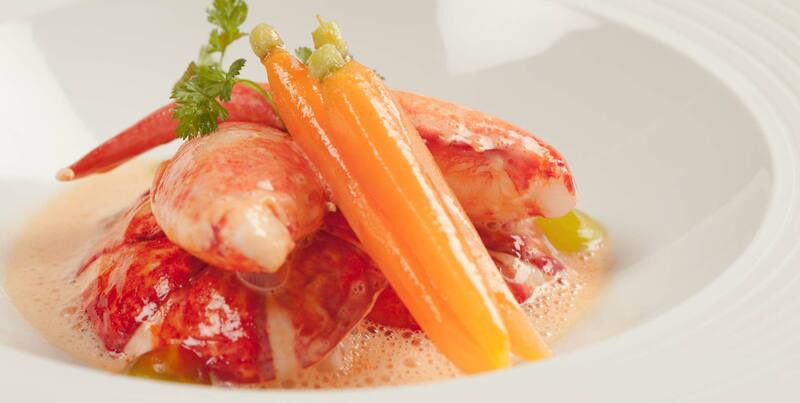 The menus in The Ritz Restaurant change seasonally and are composed with the ‘Best of British’ produce. Our philosophy is to retain the natural aroma and taste of the best ingredients available. Please note that the following menus are only available for tables up to eight persons. 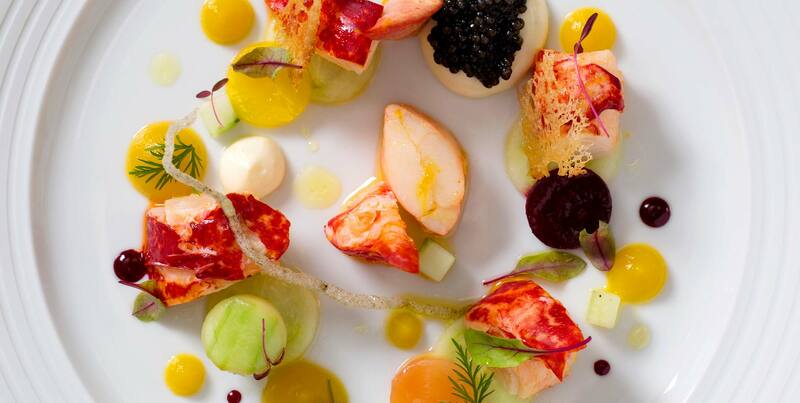 For larger parties, please contact The Ritz Restaurant on +44 (0)20 7300 2370 who will be more than happy to assist. Please click on the links on the left hand side to view the menus available. Kindly note that these are sample menus only. Actual menus vary daily based on seasonal produce availability. 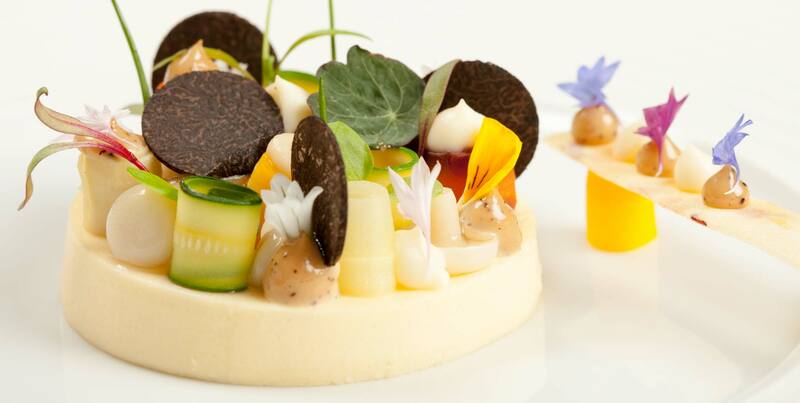 We take the utmost care to ensure that all reasonable dietary requests are accommodated when visiting The Ritz Restaurant; however, due to the nature of our offering we are unable to guarantee that any item will be 100% allergen free. Please advise us in advance if you have any special dietary requirements.